A few days ago, a NY Senator died while both promoting and receiving the FLU VACCINE SCAM which runs rampant throughout our great land. He died within 48 hours after receiving the very FLU SHOT he was prompting other NY residents to also receive. Should we feel bad? Well the spin on this topic, soon to come, is nothing new in my 40 years of experience investigating and writing about the dangers of medical vaccination programs. My popular book, Good-Bye Germ Theory, explains it all and has helped many children and adults protect themselves from the same fate that fell to this naive senator. What a shame. In memorial to this senator, I would only like to say that I wish he were a smarter man, and that I truly feel for his wife and children. Hopefully they will not succumb to the same fate and will crusade to educate others. Hopefully, his death will be used to help protect the very people he was encouraging to as well, play Russian Roulette with their lives. Perhaps one of them will now look into the truth? Who knows. But this is certainly NOTHING NEW. 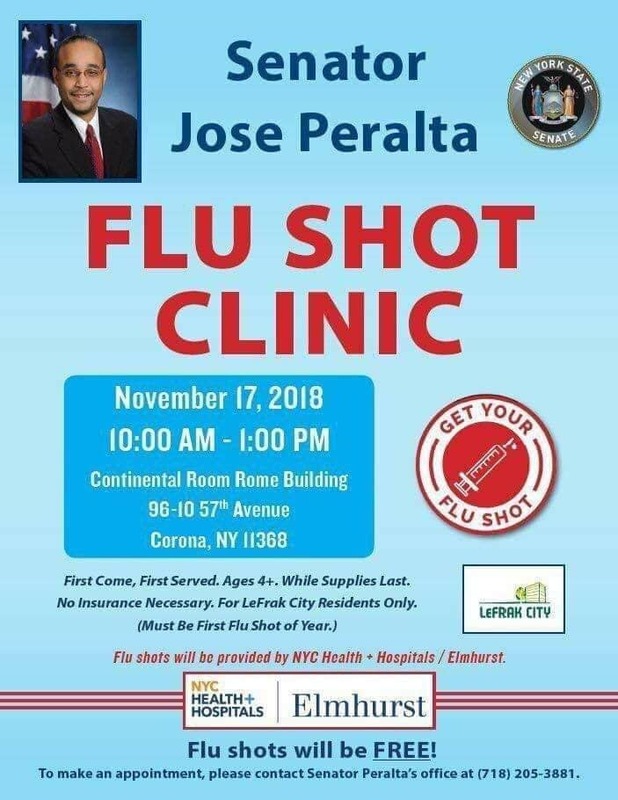 Senator Peralta’s death will NEVER BE BLAMED on the FLU SHOT WHICH KILLED HIM. We know this as a given due to our pharmaceutical controlled media. Yet another tragedy of stupidity and brainwashing. “The flu vaccine is safe, it couldn’t possibly have killed him,” will be how this event goes down in history, no doubt. 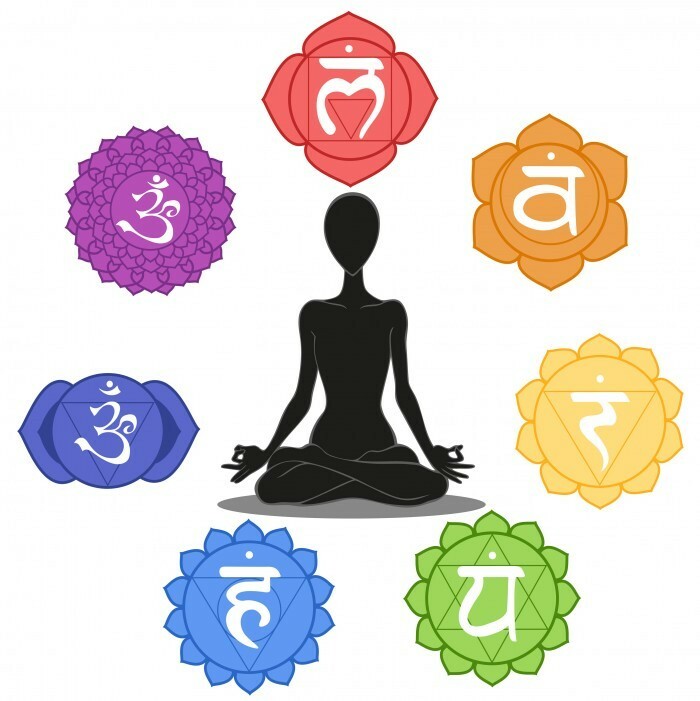 However the even LARGER TRAGEDY, are the thousands of so-called CRIB DEATHS we have witnessed over the decades, the thousands of cases of MAIMING AND PARALYSIS we have witnessed over the decades, the hundreds of thousands of cases of AUTISM AND OTHER FORMS OF NEUROLOGICAL DAMAGE we have witnessed over the decades, ALL DUE NOT MERELY TO THE FLU SHOT, BUT DUE TO ALL MEDICAL VACCINATIONS. WHEN DO WE MOURN FOR THESE OTHER TRAGEDIES, WHICH HAVE BECOME COMMONPLACE IN OUR WORLD? It matters not to us if everyone is awake to this deadly fraud and, as with the Gestapo, these policies are enforced with never-ending propaganda and impunity.